Publisher Activision, in association with developer Tencent, has announced the release of Call of Duty: Mobile for western regions, including North America, South America and Europe. The game is exclusive for Android and iOS users. 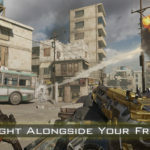 Call of Duty: Mobile is a new free to play mobile game with maps, game modes, weapons and characters from the original Call of Duty franchise, including Black Ops and the Modern Warfare series. 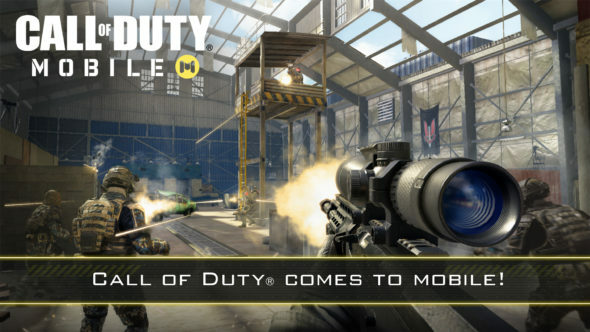 In Call of Duty: Mobile, players can experience first-person battles in popular game modes, such as Free for All, Team Deathmatch and Search and Destroy. 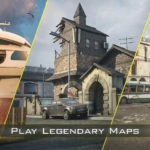 Revisit iconic maps such as Nuketown, Crash, Hijacked and many more. 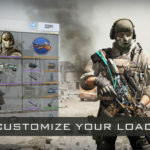 While progressing the game, players will unlock more original Call of Duty characters, weapons, score streaks and gear, to maximize their loadout. Become the world’s best Call of Duty: Mobile player. For registration, or more information, be sure to check out their official website, here. Or you can follow them on Youtube, Twitter, Facebook and Instagram. Players who have registered themselves will get the latest updates, and gain access to the open beta, which starts this summer.